Well constructed 3 bedroom 1.5 bath home in Western Washington County. Enjoy the large kitchen with island counter and lots of cabinets, dining room, living room with wood burning fireplace. Home features a large family room with wood burner, Screened rear porch, attached and detached 2 car garages with a workshop/office above the detached garage. 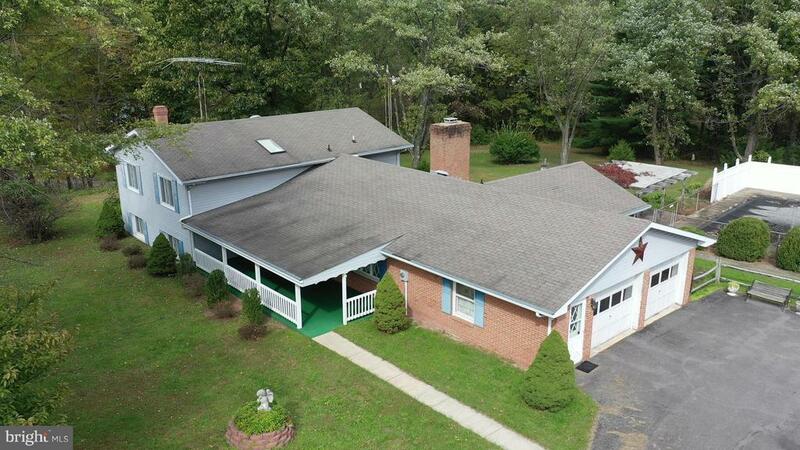 This home is situated on a 2 plus acre lot.